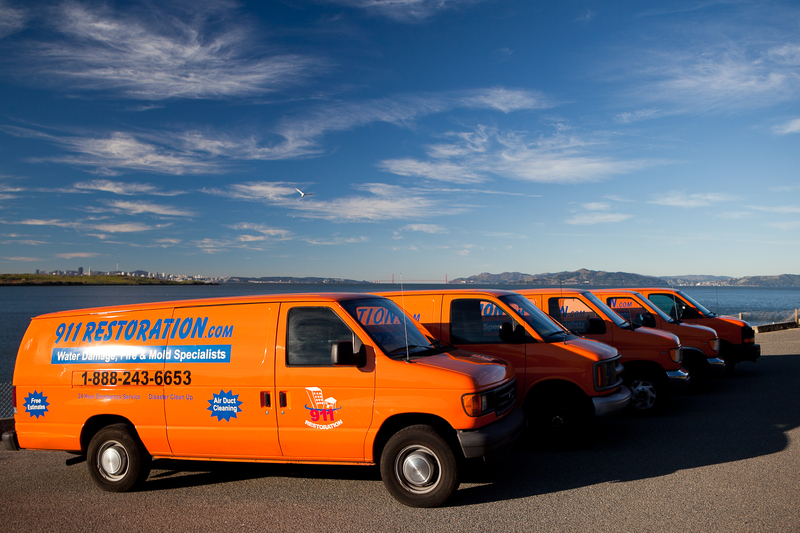 Home » Blog – A Word from Our Experts » 911 Restoration Franchise » Water Damage Restoration Company:how we can help! Water Damage Restoration Company:how we can help! Professional water restoration contractors have years of hands-on experience in handling different types of water damage, in both residential and commercial properties. When these disasters strike, be it a toilet backup, flooding in your crawl space, or a leak in a roof of your home, call a water damage expert for complete repair and restoration services. The best companies have set up a 24/7 emergency response hotline and their technicians are IICRC-certified restoration professionals. * Expert help with your insurance claims-A water damage cleanup company can do more than just a cleanup and restoration on your property. Their professionals will also prepare your paperwork and will help you at each step in your insurance claims process. In most cases, your insurance company will try every possible trick to offer you less money than your actual damages. With the help of a professional insurance specialist from your water restoration service, you will not only save time but will also get a check that will cover all your restoration expenses. * Professional tools and equipment-Water damage removal companies use commercial grade tools and equipment, such as dehumidifiers, blowers, moisture and humidity gauges, pumps, fans, truck-mounted water extraction units, and the like. These equipment and tools, along with the expertise of water cleanup professionals, will help in restoring your office or home within hours. * Latest technical know-how-This is where water damage restoration companies will provide you the most value. These professionals not only have access to the latest machines, but also the latest know-how to restore your home or office in the most efficient and cost-effective way. They will also provide you valuable tips that will help in avoiding water damage in the future. Therefore, it’s best to hire the services of a professional water cleanup service immediately after any water damage on your property. Aside from minimizing your losses, they will also get you the maximum claim from the insurance company so that you won’t have to pay anything for the restoration from your own pocket.